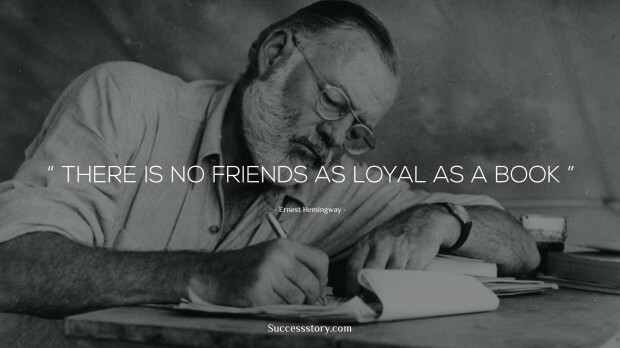 Ernest Hemingway was one of the people of the 20th century from whom we can learn how to write fictional work and till today people get influenced by his writing work. He had the better style of writing than anyone else and his writing style was recognized around the world. Ernest is known for his novels The Old Man and the Sea, The Sun Also Rises, For Whom the Bell Tolls and A Farewell to Arms. This American writer, novelist, journalist was born in Oak Park, Illinois, a suburb of Chicago on July 21, 1899. At the beginning of his career, he received lots of critics on his writing style and later on his writing received lots of praise. Hemingway does not give way to lengthy geographical and psychological description. His style has been said to lack substance because he avoids direct statements and descriptions of emotion. Basically, his style is direct, simple and somewhat plain. Hemingway always believed that you just have to wait until the storm has passed and endured certain tribulations and trials in life in order to learn your lesson. Once the storm has vanished, everything is as it was, and sometimes better and calmer than before. It's just a matter of waiting and time. Since he was a war correspondent in World War he had experience about the war and the death. 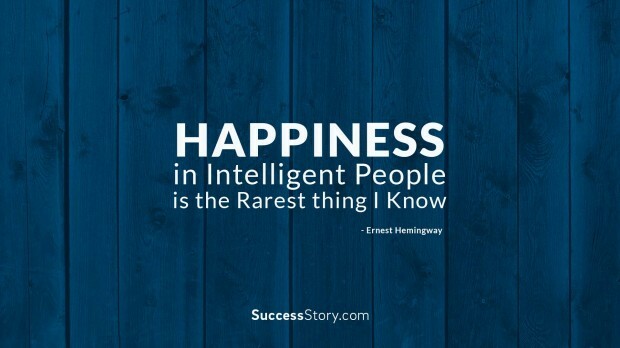 Ernest Hemingway has always inspired us through his inspirational quotes, writing skills and novels. Every quote of Ernest are like a teaching lesson to all the writers and the upcoming writers about the life and the world. The dedicated author enjoyed his writing novels and the celebrity lifestyle.